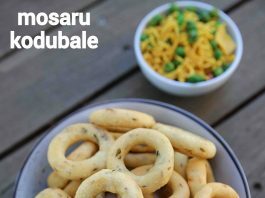 mosaru kodubale recipe | curd rings recipe | majjige kodbale with detailed photo and video recipe. 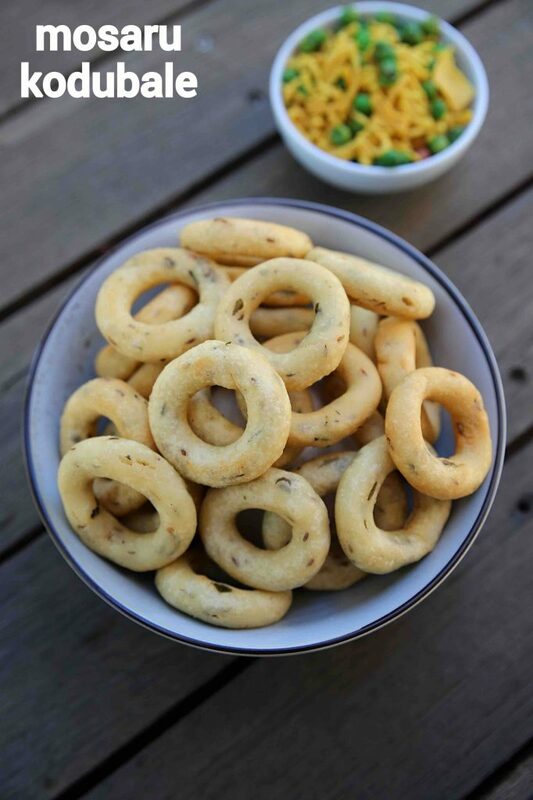 spicy and crisp evening snack recipe made with rice flour and yoghurt. 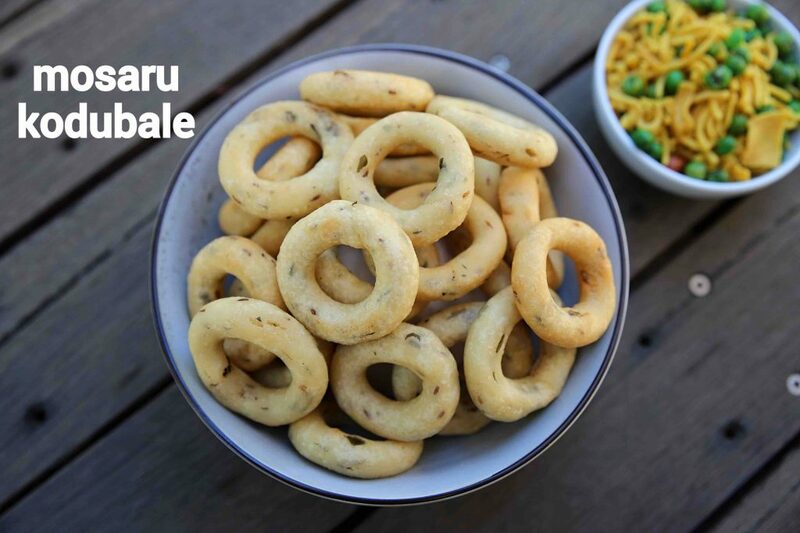 basically, this recipe is an extension to the popular ring murukku or spicy kodbale recipe with flavouring from buttermilk. 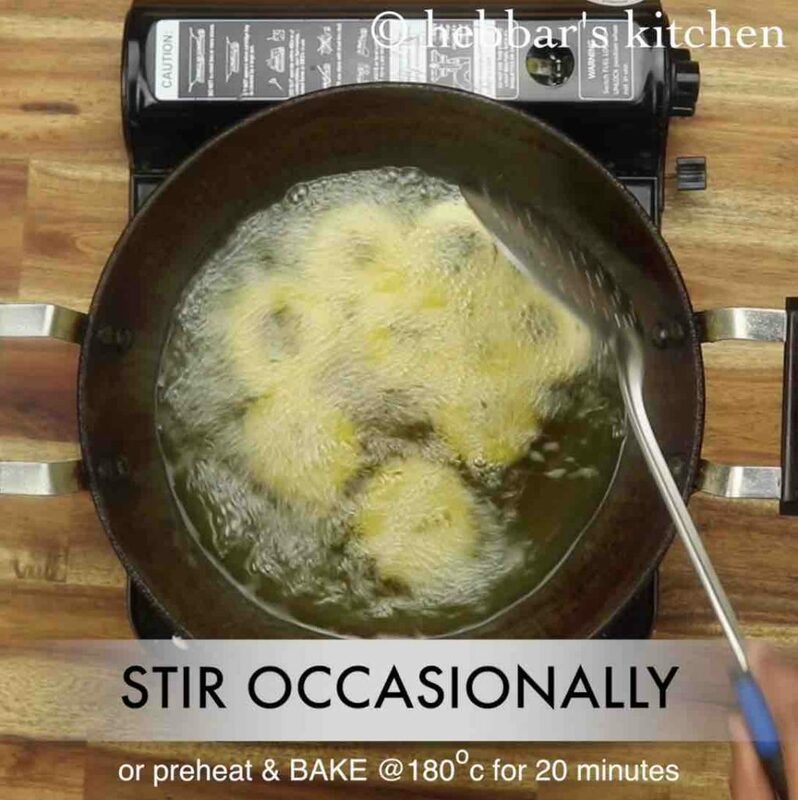 it is generally made as a snack during the festival seasons, but can be made anytime and served as an evening snack. 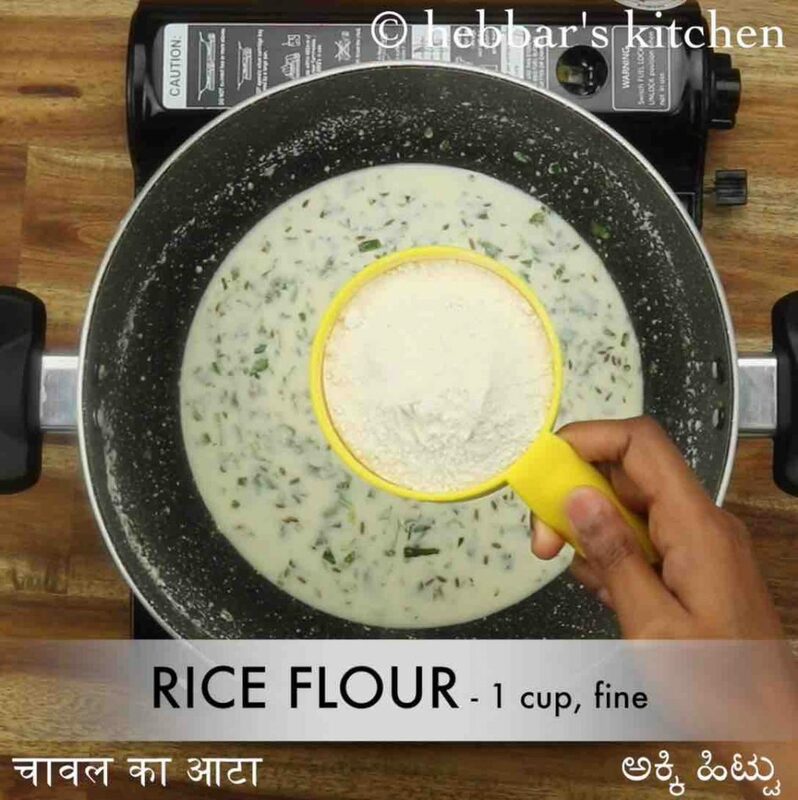 mosaru kodubale recipe | curd rings recipe | majjige kodbale with step by step photo and video recipe. south indian recipes are filled with varieties when it comes to the festival recipes. 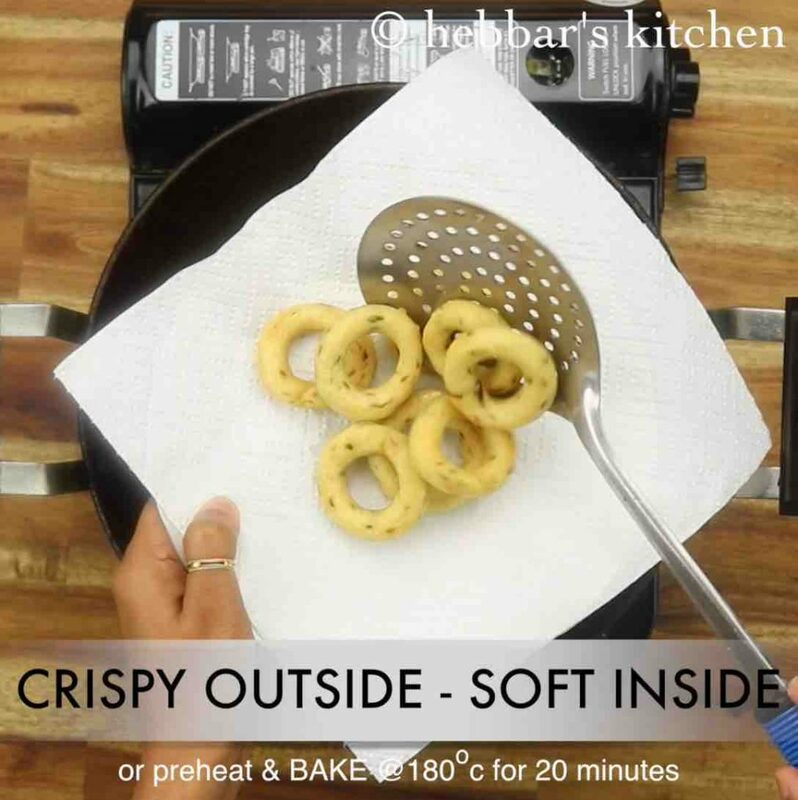 most of the recipes are generally sugar or jaggery based, but there are some savoury snack made as combo with sweet recipes. 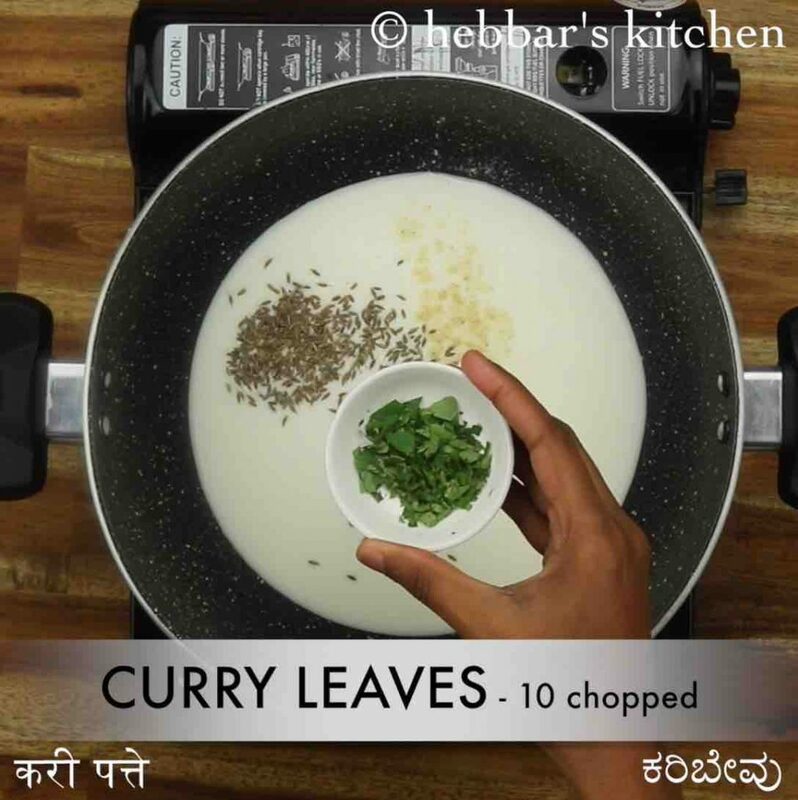 one such recipe is mosaru kodubale recipe, from the known karnataka cuisine. i have shared quite a few snack recipe, especially hailing from my home state, ie. karnataka. but this snack is very unique and popular. moreover, mosaru kodubale is very much native to karnataka and made especially during the festival seasons. the other predecessor of this recipe that is plain kodubale – a spicier version of this recipe. but due to the addition of buttermilk to this, the spice level and the crispiness reduces significantly. yet it has to offer a lot of flavours and can challenge any popular snack recipe. some easy and important tips and suggestions while preparing the mosaru kodubale recipe. firstly, i have used a sour yoghurt or curd for this recipe, which helps to derive sour and savoury taste for this snack. while it is not mandatory, but heavily recommended to use it. 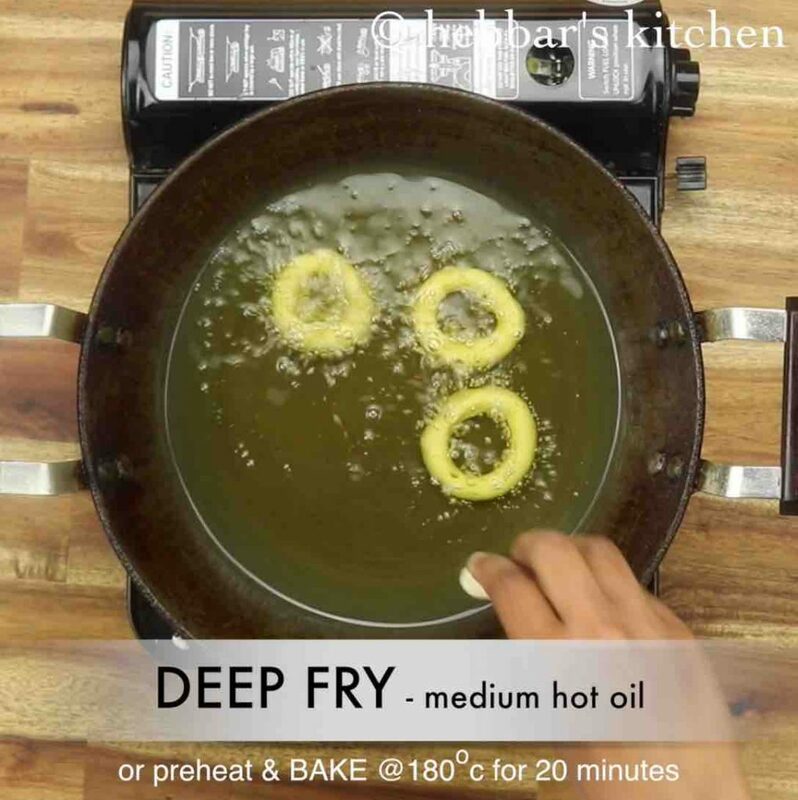 secondly, deep fry these on a medium to low flame so that the heat is evenly distributed to cook it properly. moreover, if you rush and deep fry these in high flame, it may turn soggy eventually. lastly, store these kodbale in an airtight container for a better shelf life and also for the crispiness. 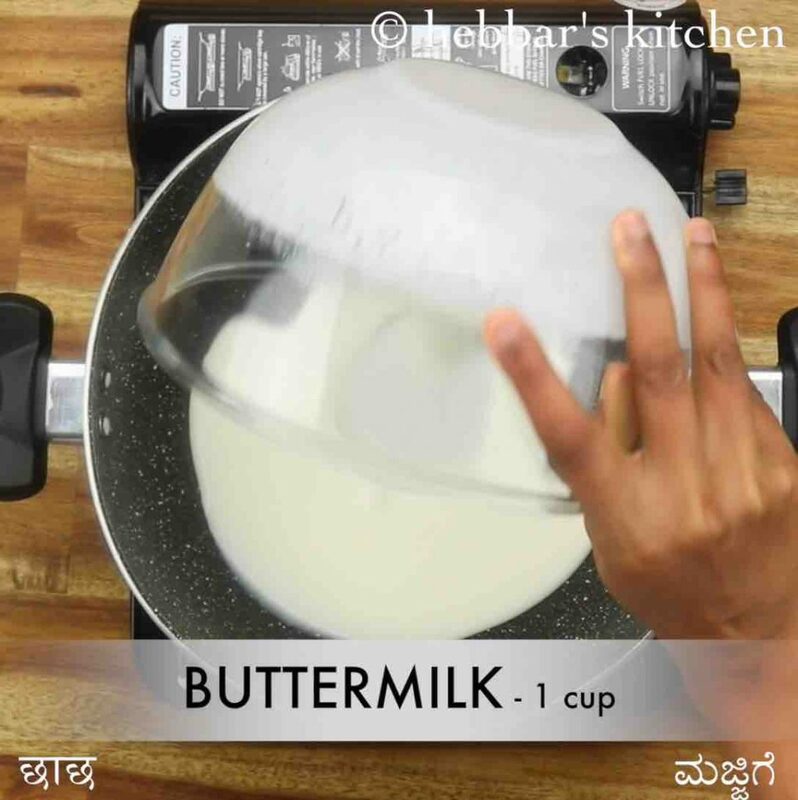 firstly, take 1 cup buttermilk into large kadai. also add 1 tsp cumin, pinch hing, 10 curry leaves, 2 tbsp coriander, 1 chilli, 1 tsp oil and ½ tsp salt. get the buttermilk to a boil. now add 1 cup rice flour. do not mix the flour. 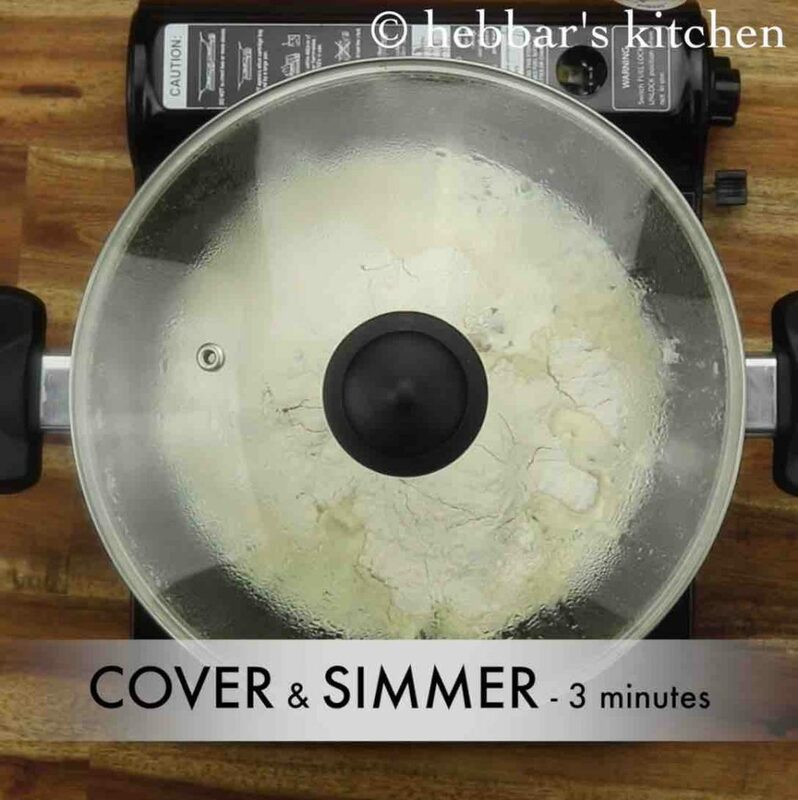 cover and simmer for 3 minutes or until the rice flour are cooked. 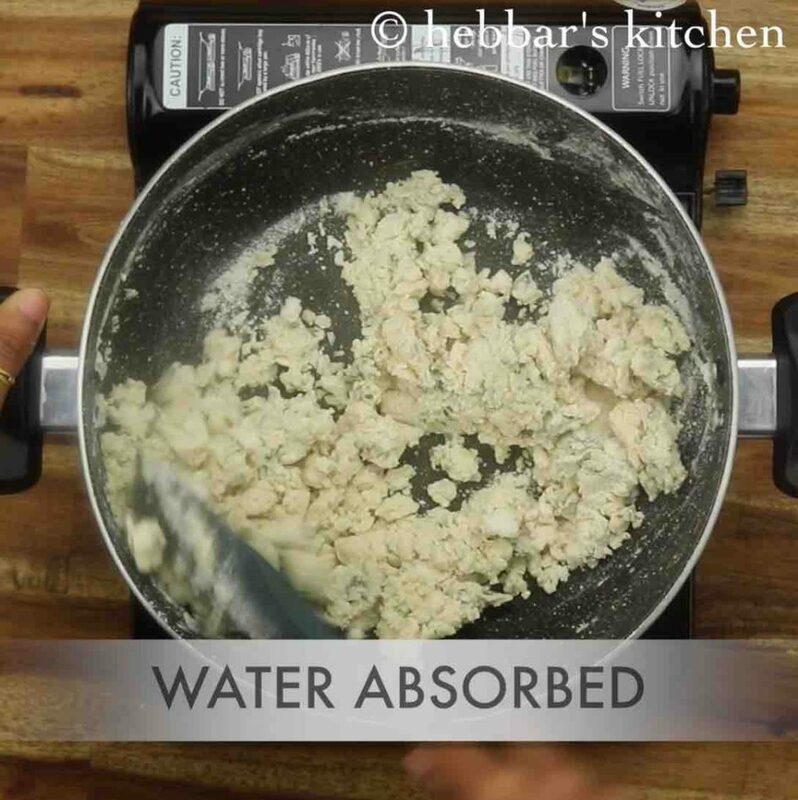 now mix well making sure the water has been absorbed completely. 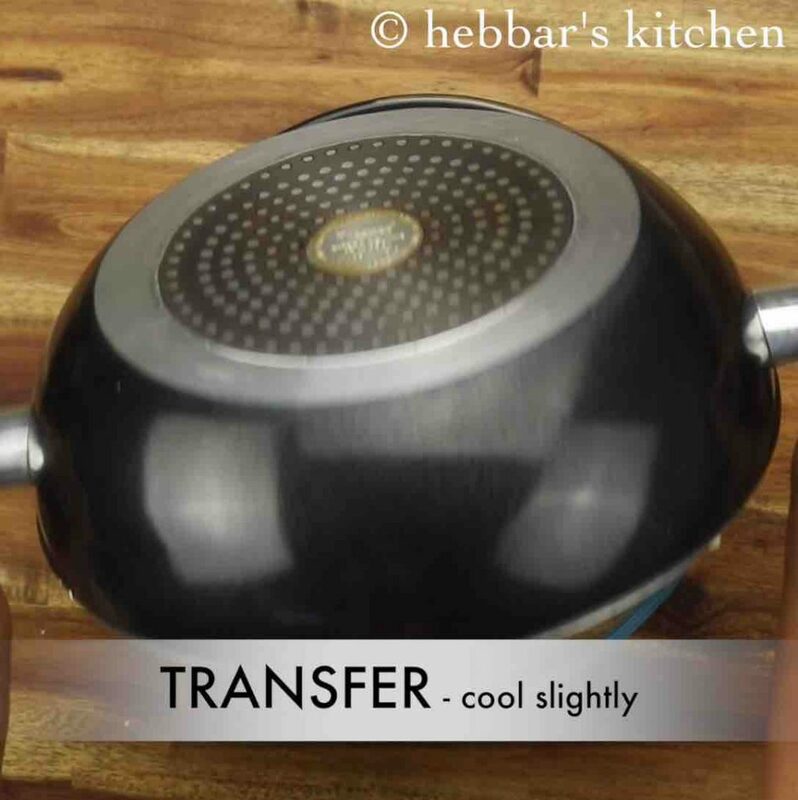 transfer the dough into a large mixing bowl and allow to cool slightly. with wet hands start kneading the dough. 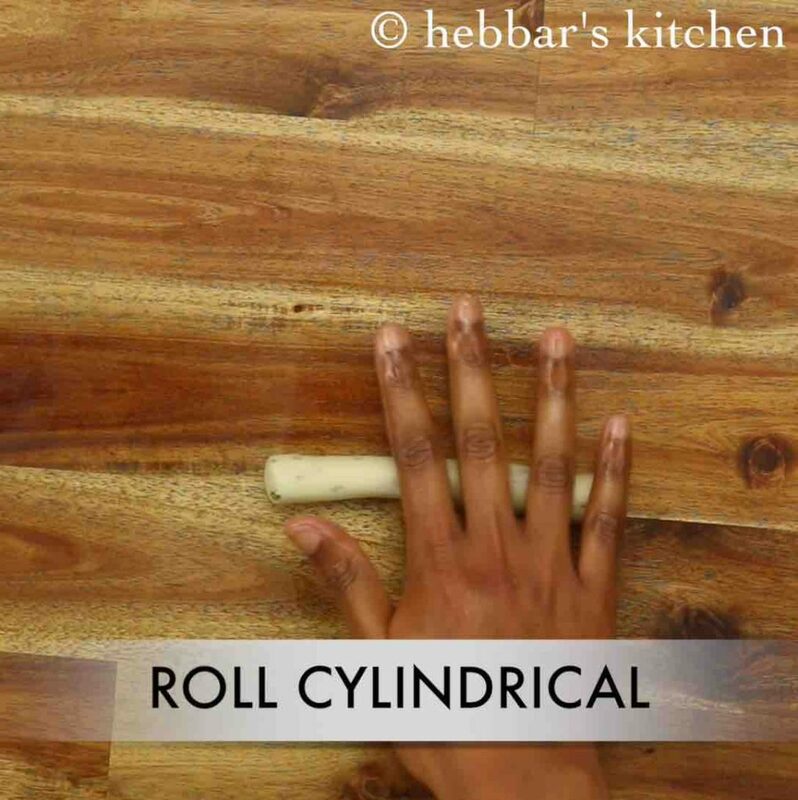 pinch a small ball sized dough, roll gently to form a thick and long rope. 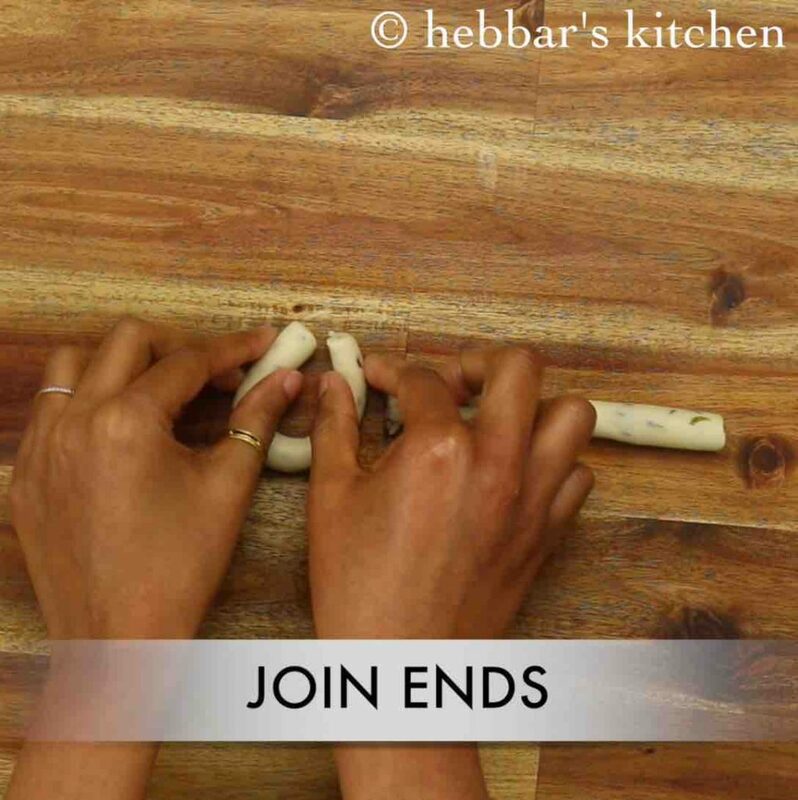 cut the rope approximately 2 inches length and join the edges to form a ring. now deep fry the kodubale in medium hot oil in batches. or bake in preheated oven at 180 degree celcius for 15 to 20 minutes. and fry the kodubale on medium flame making sure they are cooked completely. finally, enjoy mosaru kodubale with hot tea. 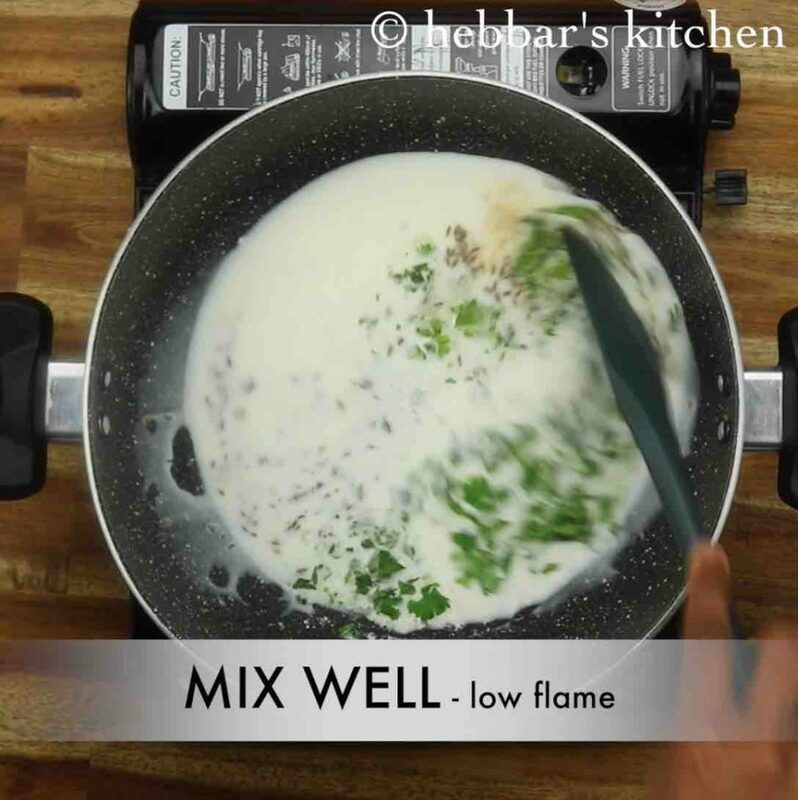 firstly, prepare the buttermilk by whisking ½ cup curd with ½ cup water. alternatively, take 1 cup buttermilk. 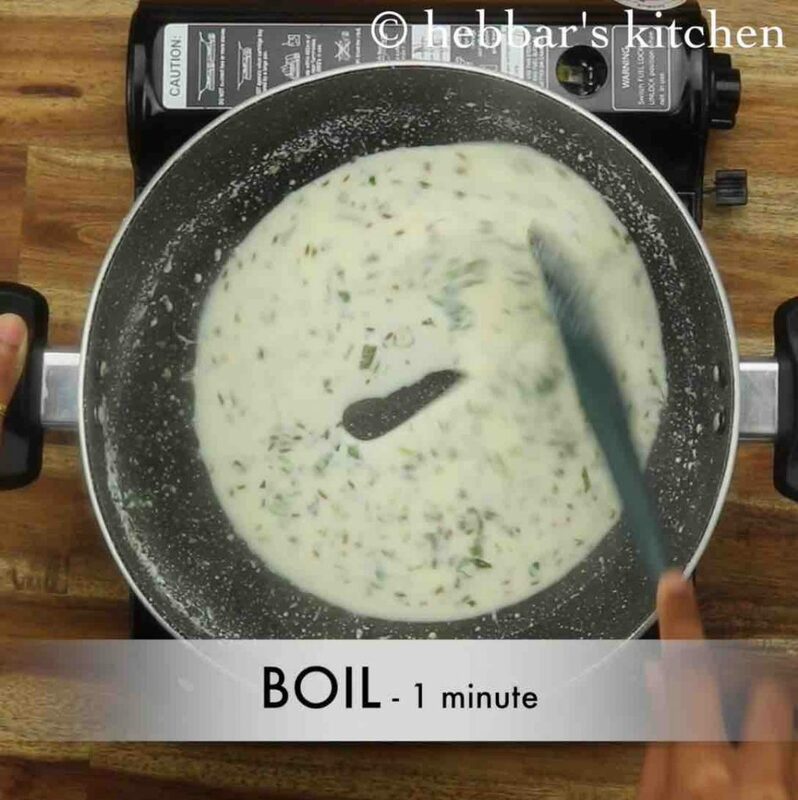 pour the prepared buttermilk into large kadai. keeping the flame on low, stir well. with wet hands start kneading the dough. 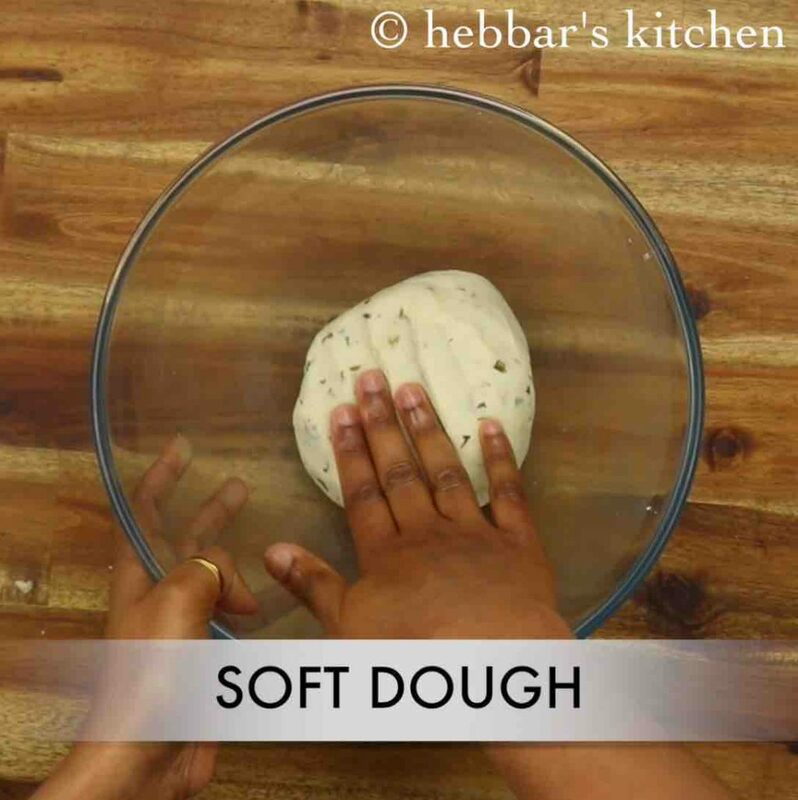 knead to a smooth and soft dough. fry the kodubale till they turn slightly golden brown and crisp. make sure not to brown them completely. these mosaru kodubale must be crisp from outside and soft from inside. 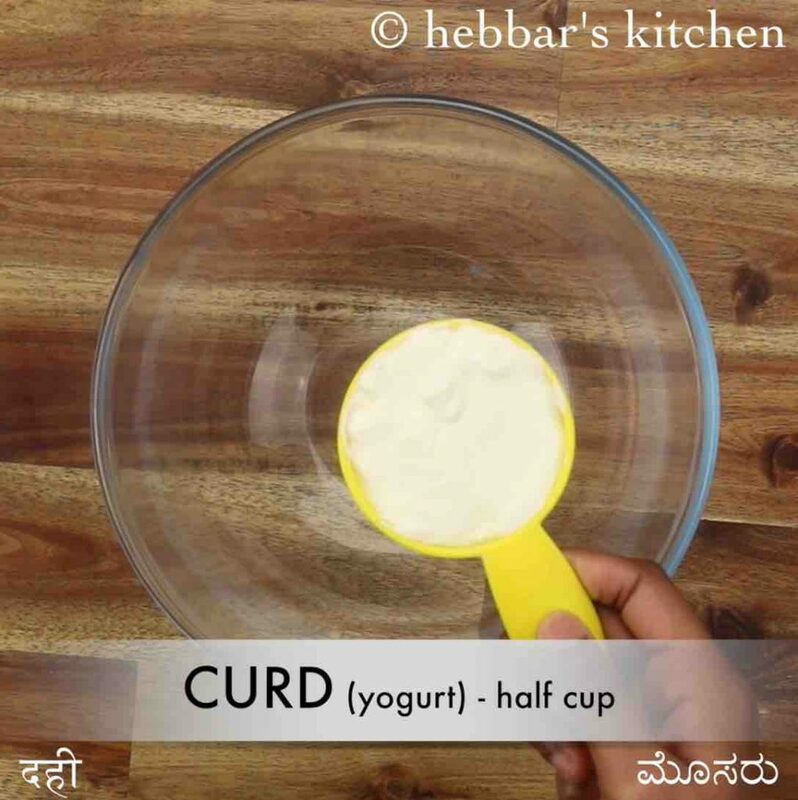 firstly, use sour curd or buttermilk for more rich flavour. also, add chilli powder for a slightly red colour. additionally, if you are looking to store kodubale for a longer time, then check out my crispy kodbale recipe. finally, mosaru kodubale recipe taste good when prepared crispy from out and soft from inside.